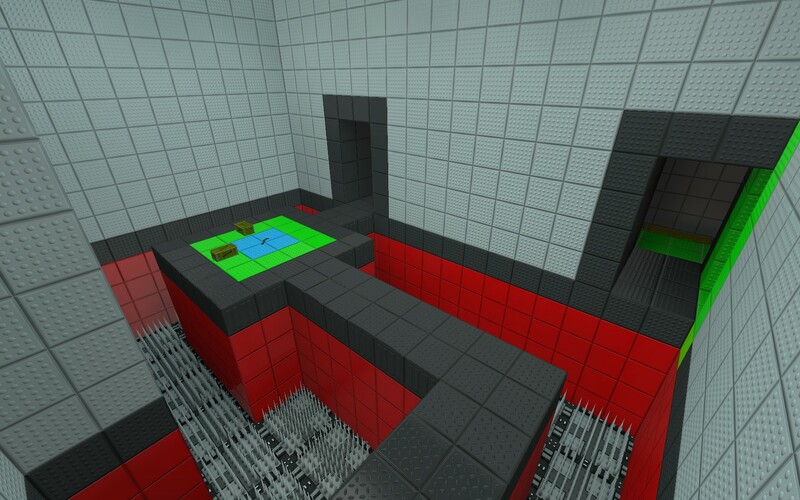 A complete redesign of one of my old levels, with plenty of death pits and player-activated traps. It's quite different from normal GE:S maps but that's what makes it enjoyable! Just make sure to watch where you're going. Despite all the fancy traps and elevators and whatnot, this map actually does work pretty well with bots thanks to a few creative liberties. Have fun!